It’s easy for the little guy to get overlooked. Often, the latest products and services require the commitment and investment that many small businesses can’t quite afford. 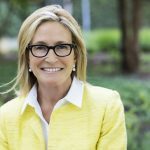 At XOGO Decision Signage, they’ve harnessed their ambition to bring affordable digital signage to the small business market and transform the way those organizations present and customize their offerings. Where their customers traditionally saw scrolling red LED’s and printed posters, XOGO saw an opportunity to adapt the power of the cloud and transform stationary promotions into interactive consumer experiences. Between paper savings and increased customer engagement, the digital signage industry is worth nearly $17 billion, and is expected to reach over $27 billion by 2022. As the industry grows from neon signs and chalk boards to LCD screens and video walls, cloud technology presents new and exciting ways for organizations to reach their customers in more compelling and adaptive ways. Today, digital signage empowers organizations of all sizes to create specialized displays that cater directly to their customers’ interests. After carefully researching the digital signage market, XOGO built their custom media player on Windows 10 IOT Core. Because this OS is designed to run a single application, on low-cost hardware, XOGO’s solution is incredibly simple to use, and allows businesses of all sizes to deploy enterprise-level digital signage at a single price point that was previously unachievable. By equipping SMBs with this high-end technology, XOGO is not only helping their customers innovate and enrich their customers’ in-store experiences, but causing their customers to re-assess entire industries and markets. Today, XOGO media players are deployed across North America, Europe, and Asia Pacific, including 24/7 monitoring and support services across nearly 200 Microsoft locations. Historically, an interactive system like XOGO would have been far too expensive and complicated for most small business owners to maintain. Without the financial fluidity of their enterprise competitors, many SMBs cannot spare the resources to purchase, learn, and deploy a digital signage solution, let alone commit the time to maintaining and operating the service. Existing solutions rely on local storage and the stability of the retailer’s ISP, meaning if the hard drive fills up or their ISP crashes, the displays shut down. Other, larger, organizations avoid these concerns by shifting their demands to more high-end datacenters, but those services still require constant maintenance and management. 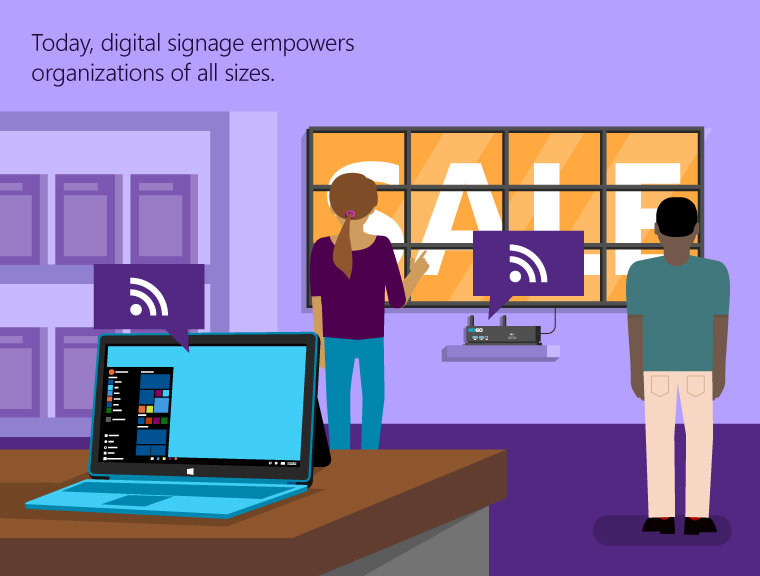 These, and other pain points can hinder digital signage adoption for many SMBs. In many complex solutions, when users initially struggle to adopt or apply the technology, it cripples the long-term success of the campaign. Small business owners often pour thousands of dollars into new technology, get frustrated after trying to implement it into their business, and cut their losses. When more and more digital signage solutions began catering to the enterprise market over SMBs, XOGO saw an opportunity. The company decided to address these small business pain points. Windows 10 IOT Core allowed XOGO to manufacture their media player with inexpensive hardware and adaptable applications. 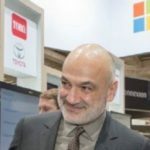 Azure allows them to manage and distribute content securely in the cloud and enable interactive features like IoT triggers. And intuitive native applications for Windows, Android, and iOS allow XOGO users to manage their digital signs using familiar, everyday tools. 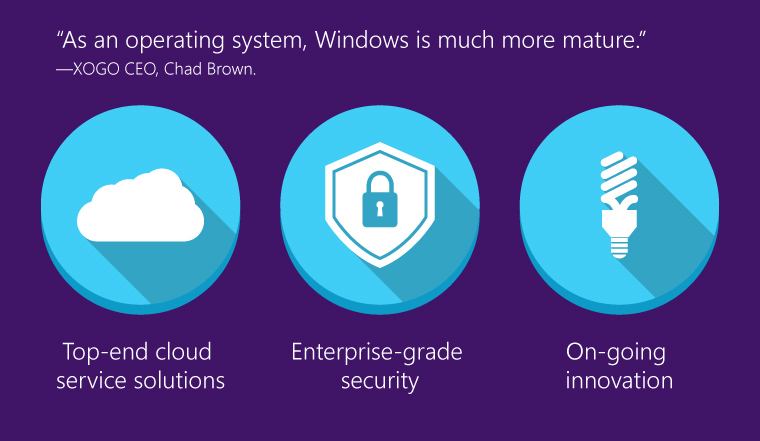 By embedding their infrastructure into the existing Microsoft ecosystem, XOGO and their customers can access top-end cloud service solutions, enterprise-grade security, and ongoing innovation to better support their endeavors. Familiar interfaces simplify the user experience and eliminate much of the confusion for new users. 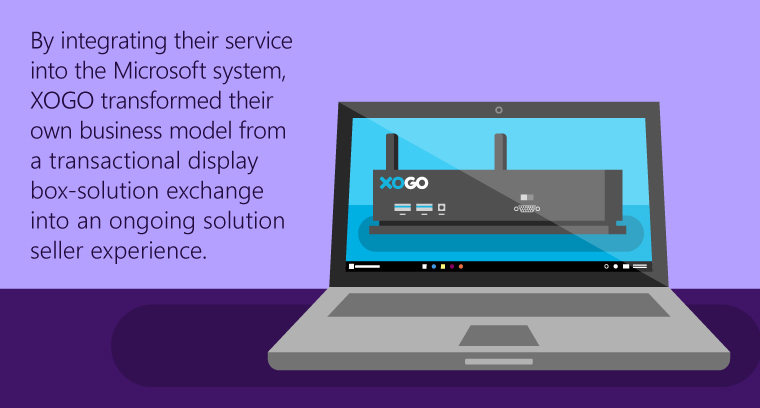 By integrating their service into the Microsoft platform, XOGO transformed their own business model from a transactional display box-solution exchange into an ongoing solution seller experience. This added value of customer support, product service, ongoing communication provides a mutually beneficial relationship for both XOGO and their customers. 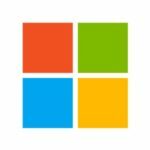 Their new PaaS model allows XOGO to accelerate future development based on analytics data and customer feedback, and can leverage their partnership with Microsoft to better reach their customers. This relationship between XOGO and their customers also provides the opportunity for the company to help customers better understand the data they have. Most organizations, regardless of their size, struggle to understand the data they have. XOGO not only equips their customers with compelling visual solutions, but with the analytics to employ an IOT solution without a complicated headache. An innovative approach to technology in a new and exciting industry gave XOGO an exciting opportunity to change the way their users think about not only their visual customer experiences, but about how they use data. 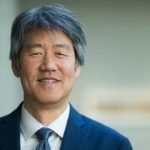 Moving forward, they hope to develop and deploy additional user-friendly tools that will allow users to display web-based content like social media feeds on their signs, and to easily deploy additional IoT content triggers. 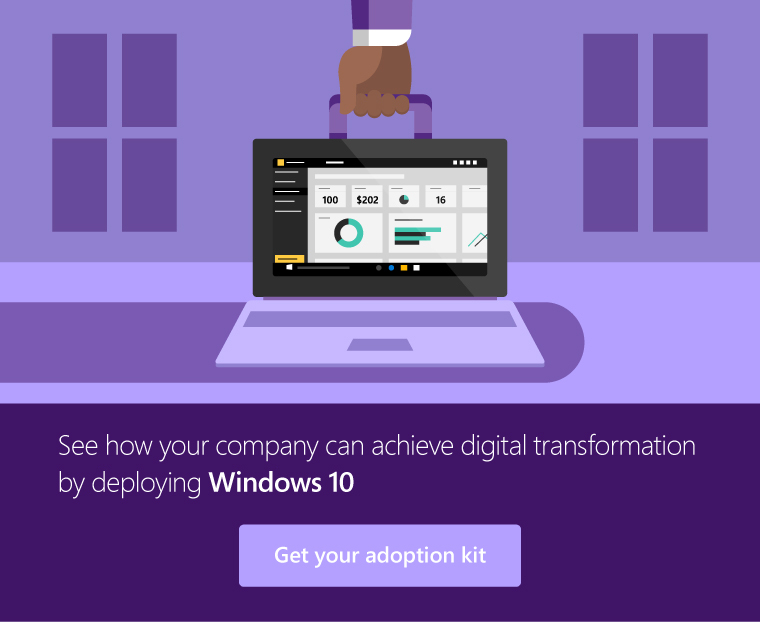 With Windows 10 and Microsoft Azure at its core, XOGO is setting the pace towards the future of the digital signage.